A group of teenagers spent June 30 becoming certified babysitters through a free city program. 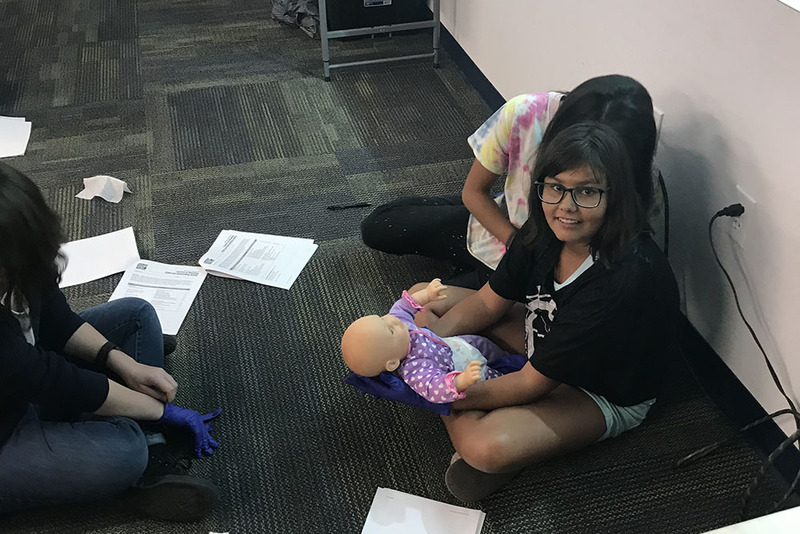 The Maricopa Fire/Medical Department offered the Child and Baby Safety certifications to nine young people who submitted essays for admittance into the class in June. 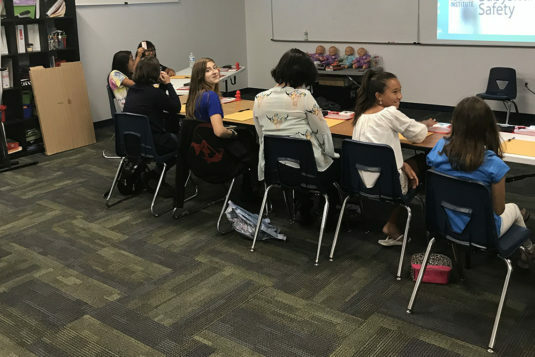 “These kids are our first line of safety and it is important that we give them the tools necessary to succeed,” said MFMD Prevention Specialist Jason Nelson. 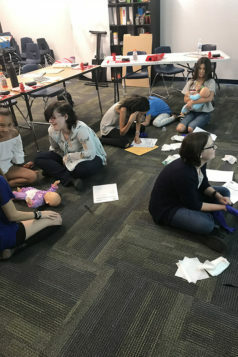 After the six-hour class, the teens received their certification and a CABS card.